Earlier this month, ID Comms assembled some of the world’s most influential media clients in London. 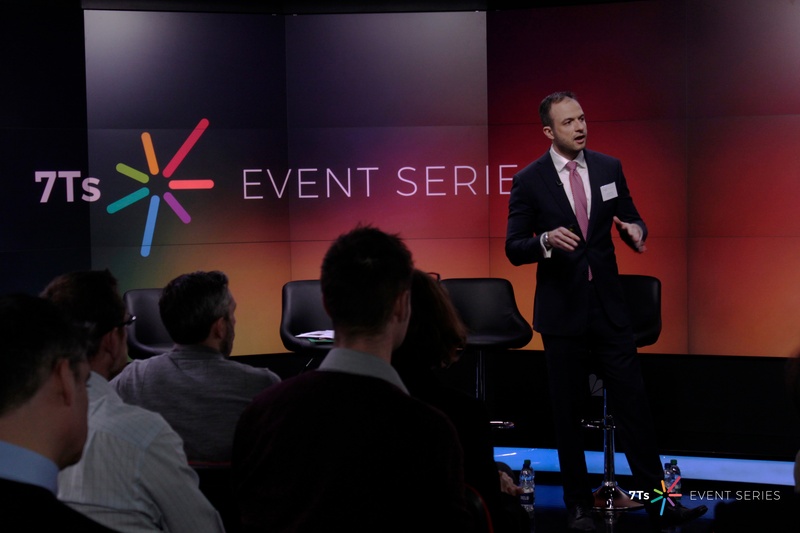 Our purpose was to discuss – in a closed forum to allow for a frank exchange of views – some of the most contentious issues facing the media industry. That includes transparency, buying models and the deteriorating trust between advertisers and their media agencies. It’s a topic that we are naturally concerned about given that our work is focused on creating partnerships between agencies and brands that work smoothly and provide the business boost that media, at its best, can deliver. Lack of trust is a big issue for the media fraternity. Wherever you work, at a big holding company, at a media independent, at an advertiser or at a media owner, it makes creating positive partnerships much harder than it should be. The strong impact that it can have is reflected in the fact that there is a lot of interest in these topics, as witness by the coverage of our recent Transparency Survey, which was covered by The Internationalist, Campaign, AdWeek, Marketing Week, Warc, Drum, MediaPost, More About Advertising and ANA Media Transparency Report. 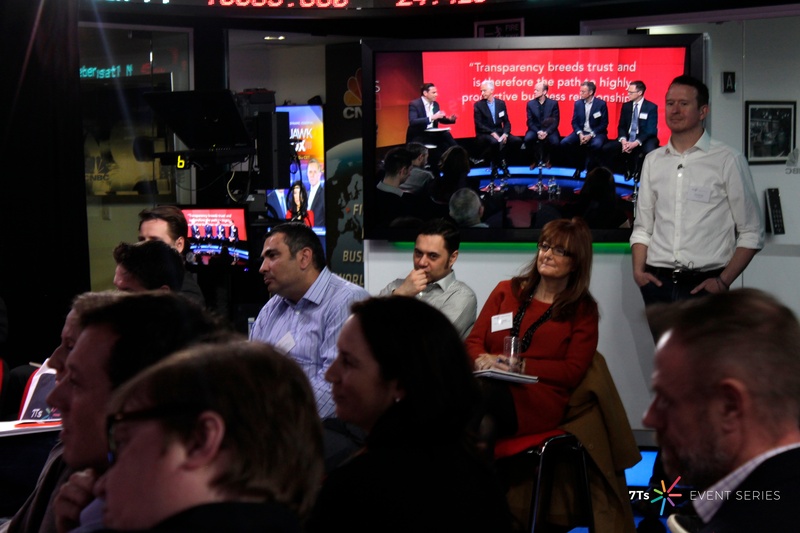 We wanted to go deeper into those issues with the industry experts, so on Friday 15 April 2016, we assembled a stellar group at CNBC’s London Studios for an invitation only event. On our panel were William Mairs, Media Equities Analyst, Nomura International, to represent the shareholders, Bob Wootton, Head of Media and Advertising, ISBA – the UK’s equivalent of the ANA – to speak for the clients, Iain Jacob, CEO, Publicis Media EMEA, to provide the voice of the agencies, Adrian Jenkins, Founder, Financial Progression to speak for the brand’s boardroom and Max Raven, SVP, CNBC International, to provide a media vendor perspective. The event was attended by senior representatives from AB InBev, L’Oreal, J&J, Samsung, Lego and Vodafone among others. Bob revealed that in his experience tensions levels were at the highest he’d ever seen but that the conflict was not that simple. There was a conflict between marketers and consumers, marketers and agencies and even within agencies between planners who wanted to be trusted and the back room operation, which remained unknown to many. Iain admitted that the current standoff hurt everyone. “Is trust important in marketing? It's part of the whole marketing ecosystem. And if one player in that marketing ecosystem gets it wrong, the ecosystem is suboptimal by definition,” he warned. 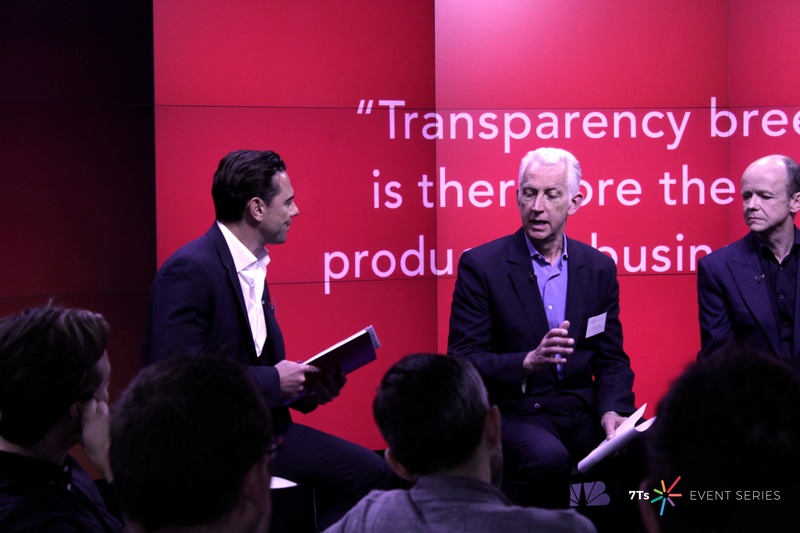 Adrian, whose company specialises in media contract compliance, said that trust was moving up the agenda in many companies as a result of the financial crisis. The discussions had some home truths for both sides of the trust divide. On the agency side, they demanded greater openness on how holding companies make money and clarity on whether the offer is capabilities or solutions. For clients they said the answer lay in much stronger leadership from client marketers both internally in building up their media expertise and in the way they manage their relationships with external partners. 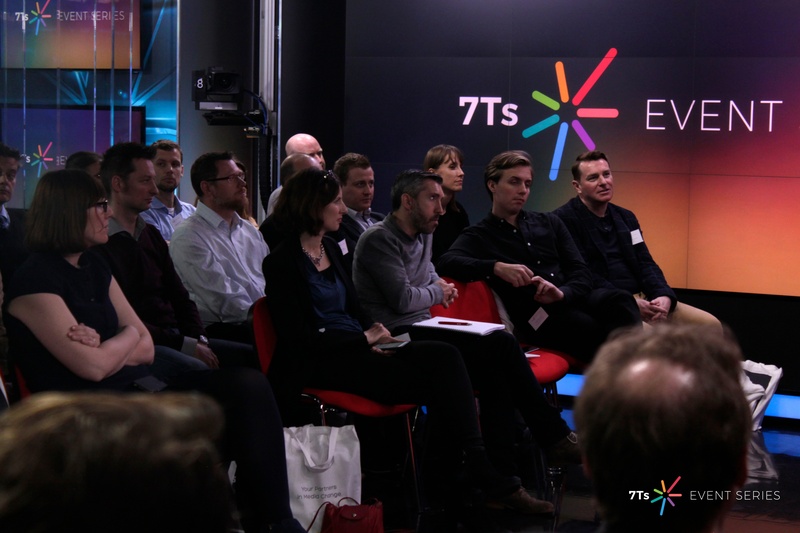 At the same event, ID Comms launched The 7Ts, a new strategic framework for brands looking to realise competitive advantage in media, by drastically improving their internal capabilities and their relationships with external agencies. This includes techniques to improve Transparency, Technology, Talent, Thinking, Training, Terms and Trading. We also plan to host a webinar on Media Transparency. This webinar will take place on May 11th, 2016. To access Media Transparency Survey Results, please click on the button below.